Coastguard Beach is a fun beach for playing in the waves and has soft sand. There is no parking at the beach, but there is a very convenient shuttle service provided from the Little Creek parking area to the beach. Beautiful and open with short bluffs at your back. Lots of seals hauled out on sand bar at confluence with Nauset Marsh - quite vocal & animated & so much fun to watch! We also got a really nice look at a Peregrine falcon on the beach one morning. Great beach, especially at low tide then it is an easy walk out. Saw dozens of seals. The beach is beautiful, easy to find a spot with all the chairs, blanket etc. Having a ramp to walk from the bath house rather than stairs is a real bonus making it much easier. The waves were beautful, exciting and relaxing to watch. Beautiful views, smaller waves and little seaweed. The parking and tram ride is easy and the beach is beautiful! The tram to get you to the beach with all of your gear is awesome and there's a shower to rinse off after a day on the beach! Great waves an you get to swim with the SEALS!!! 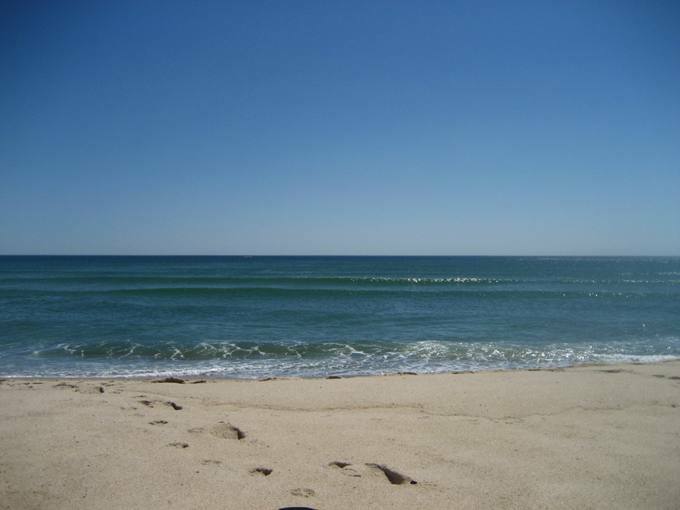 Coastguard Beach is one of many beautiful beaches on the Cape. We chose this one as our favorite because of its location and ease, by way of sufficient parking and tram transport from the lot. The beach is literally ten minutes from the Cottage. My husband road his bike there with no issues. Bathrooms are plntiful, with outdoor showers to clean off the day's sand. Enjoy! Best beach to body surf! I like to ride my bike to Coast Guard at low tide and walk down the beach to see the seals hanging out on the sand bars. They are quite a sight, hundreds of them resting and sunning themselves! Beautiful, not too crowded and great swimming and wave jumping. Big sand dunes, shuttle parking - get there early for your place -nice change rooms. Not to far to travel. 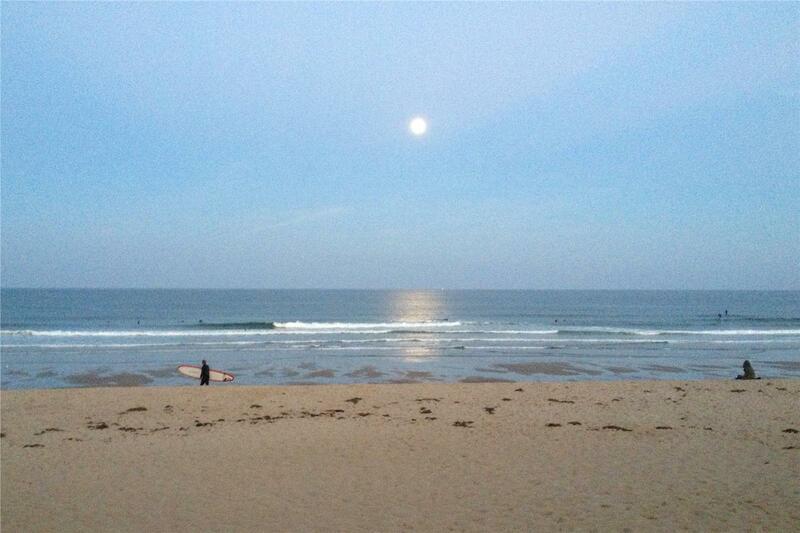 Good waves when tide in, fun to walk the sand bars when tide out. Nice beach to walk along as well. We loved Campground Beach and went there every day but the large colonies of seals made our trip to Coast Guard Beach a special experience. The Seals swim by in the afternoon, It is unbelievable! Just beautiful. My children love to ride the waves. Really easy acces. If we had planned better it would be great for family picnicing. We like to park in the Salt Pond Visitor's Center (for free) and ride our bicycles to the beach. Huge Dunes and plenty of place to spread out. 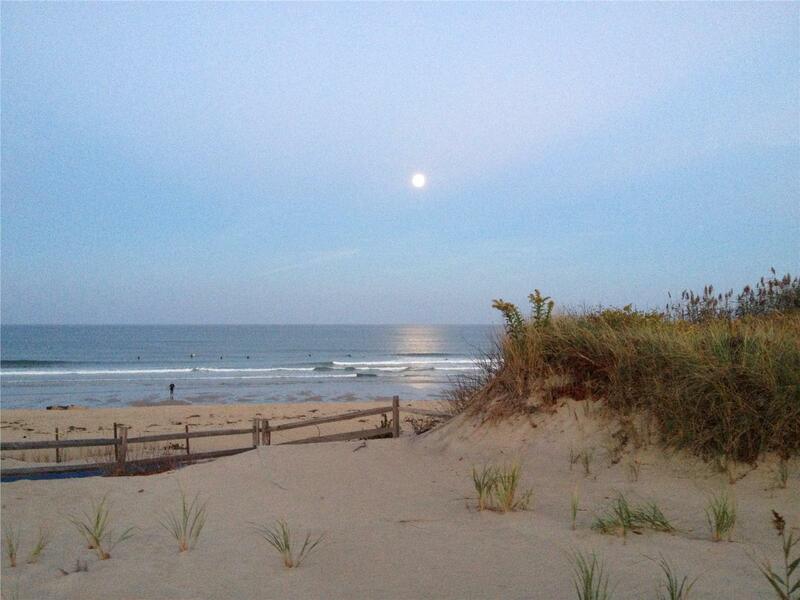 One of our favorite beaches is Coast Guard Beach in Eastham. This beach is simply beautiful, the waves are great, and during low tide the sand bars and tidal pools make for great exploring. The shoreline has very fine sand, little to no rocks/seaweed, and is fully staffed with lifeguards, and the trams run throughout the day for easy access to/from the beach. 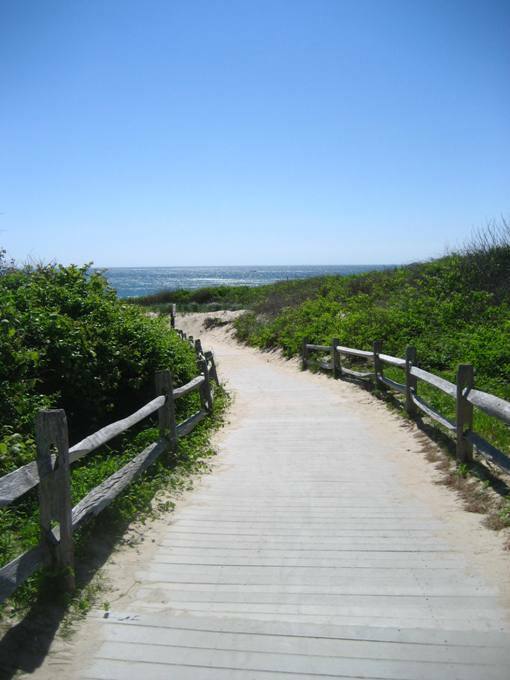 We chose not to get a Brewster beach pass and used the national seashore instead. This beach is quite beautiful and the shuttle is easy to use. Breath taking views from the trolley, great place to boggie board, clean bathrooms. I love the walk to the water at this beach and the grand, elevated staircase. 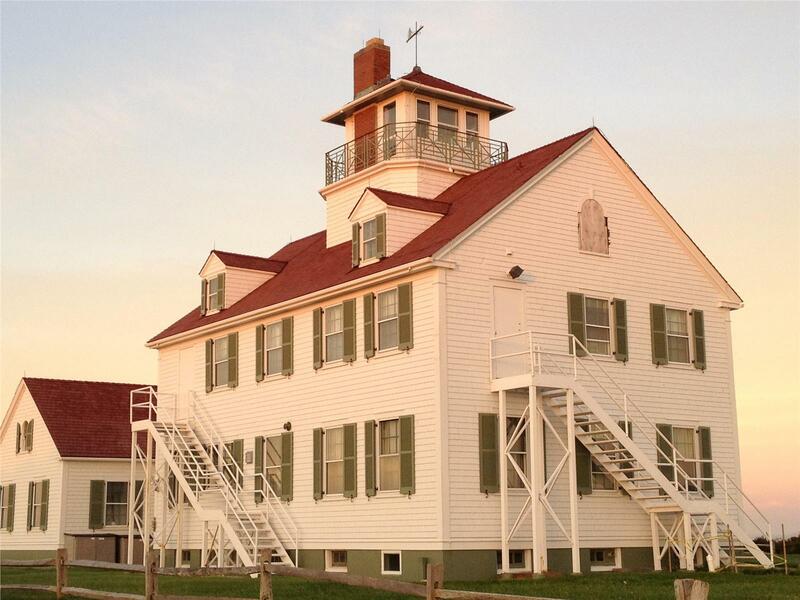 The view of the light house is awesome. Great sand bars at low tide too. We saw lots of seals and and surfers in the early evening. Sunrise walks are lovely too. Parking is free early in morning and early evening. We love this beach for so many reasons. 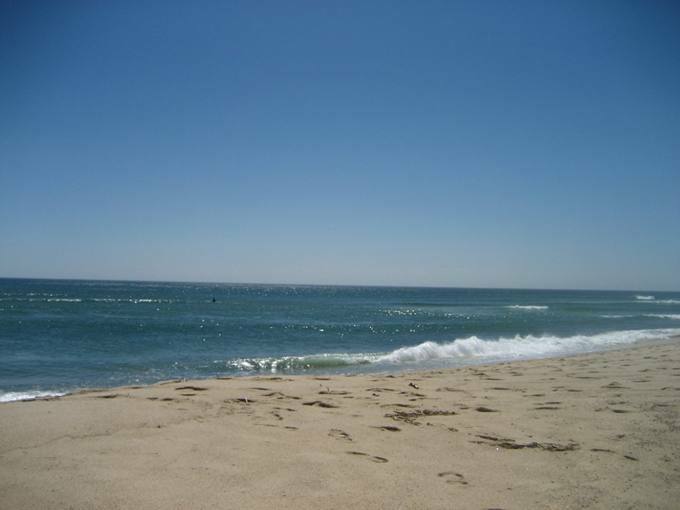 Sand bars make it a great place for boogie boarding, it is clean, not nearly as rocky as its neighbor Nauset Light, and it is a great place to beach comb and check out the local seals. Since it is part of a National Park, it is protected from commercial development. The Coast Guard Beach in Eastham was beautiful with the dunes and wide beach. Just great for sunning or playing in the water. I LOVE this place. Even bundled up against the cold wind, I was in heaven. I even wrote a poem about the experience later. Miles of white curvy beach, high tide swells of surfer dream waves, and sun...walking...gulls....smiling visitors. To me this was God saying "all is well, be refreshed and renewed!" We visited while a strong storm passed well off shore producing 10 foot surf. There were many surfers drawn to the beach as well as wake boarders. We spent hours watching them try to catch the perfect wave! It was a fairly easy bike ride away [Property ID 23848]. We like Coast Guard beach because, at low tide, you can see hundreds of seals out on the sand bar. 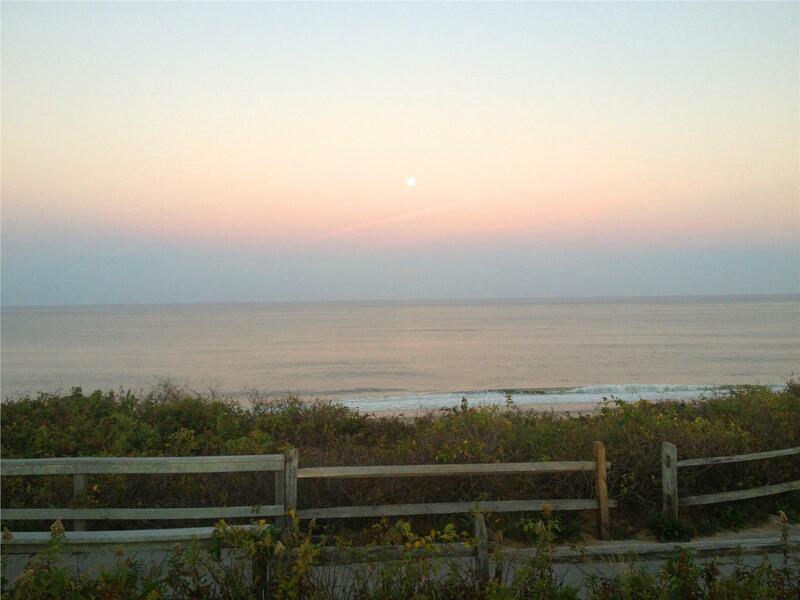 This oceanside beach makes a nice change from the bay, and is a quick drive up 6A from the cottage [Property ID 6632]. A great Cape Ocean beach. But they all seem great; the advantage of this one is that there is adequate parking, and we can bike there from Brewster. 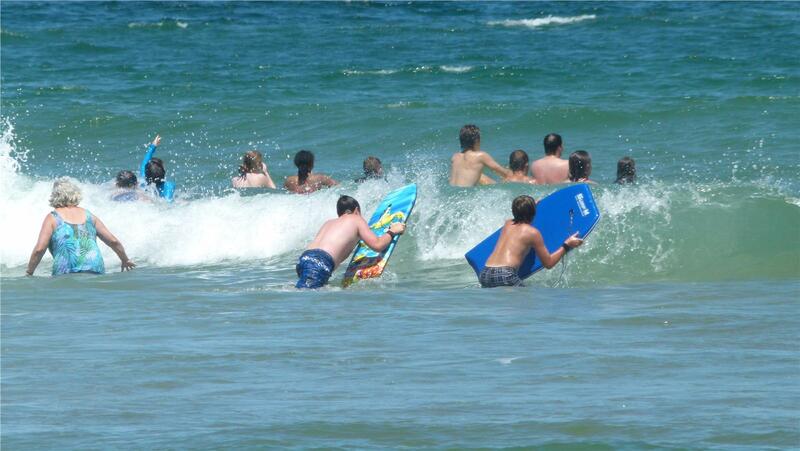 Coast Guard Beach offers expansive views and low tides that bring awesome boogie boarding waves! It is a stunning beach that takes you away from it all! Beautiful, soft sand, loved watching the seals. In summer, get to the parking lot by 10am. We hiked from the Visitor's center down to Coast Guard Beach, a little over a mile. It was a beautiful walk. The beach itself was not crowded and very picturesque. Just what you expect to see in New England! Must visit, quite an adventure to access by bike or vehicle. Beautiful views, great waves for kids. 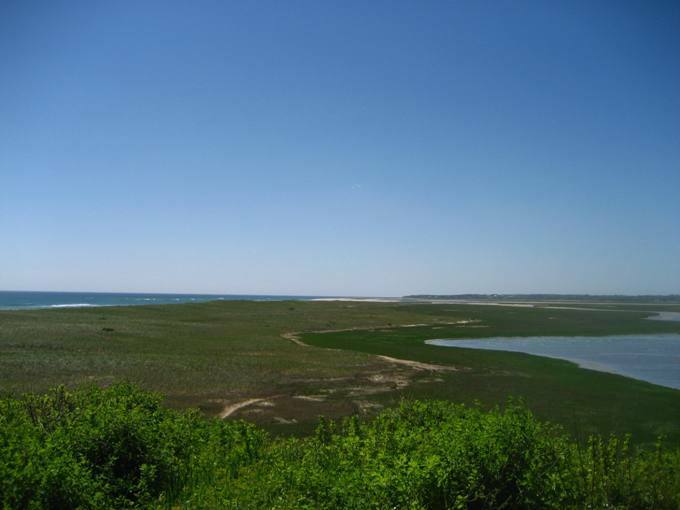 Coast Guard Beach located in Eastham is one of our favorite beaches... ample parking, shuttle service to and from the beach, BIG waves which are great for boogie boarding or body surfing. Kids love bus ride, beach is big and clean with nice waves. Park your car and take a quick bus ride to the beach. There were great waves! A bunch of people were surfing with long boards. Nice sand and not any seaweed. If you have someone in your party who is 62, buy a lifetime parking pass for the National Seashore. Best deal going! 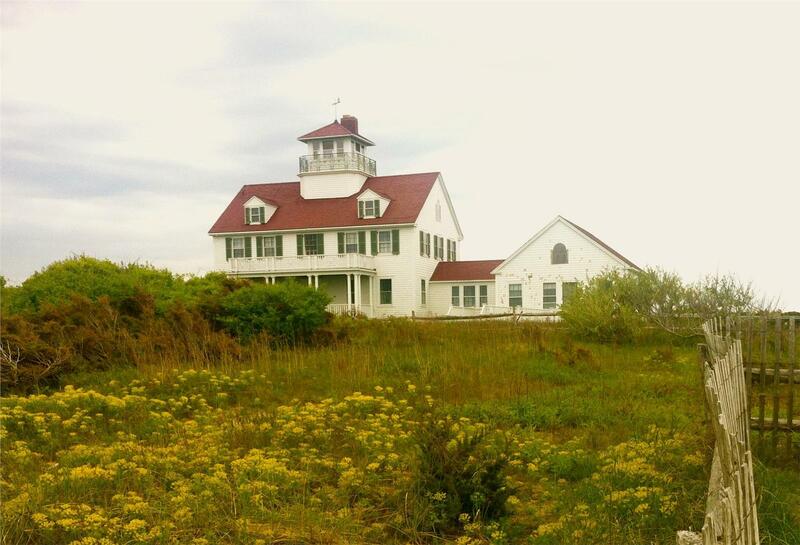 This beautiful beach had great amenities, big surf and a variety of wildlife. Shuttle bus ride from parking. Clean sand, bathrooms, and amazing water. You cannot find a better beach in New England!